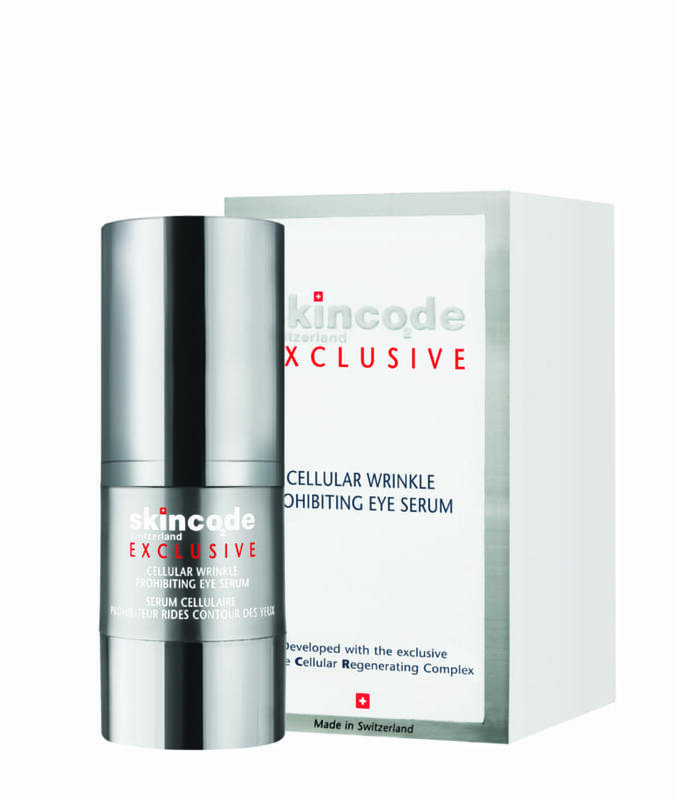 Treat your eye area with this multi-targeting eye serum. Formulated to rejuvenate the delicate skin around the eye area, to reduce dark circles and puffiness. The photo-reflector particles work to instantly illuminate your eye area. Active ingredients: ACR Complex G2, Ash bark extract, Caffeine, Hyaluronic acid. Application: Morning and night, gently apply to the eye contour area with your fingertips.